Frog loves to practice yoga. And he will inspire kids to enjoy doing yoga, too. Follow Frog's yoga flow, from warming up to cooling down. Start with the mountain and chair poses, then work into giraffe, cat-cow, downward-facing dog, butterfly, and bridge. End with the quieting happy baby and savasana poses to help your muscles relax before going to bed or starting your day. For fans of Yoga Bunny and I am Yoga, Yoga Frog's simple, meditative text is complemented by playful yet instructive illustrations by Mark Chambers to teach youngsters how to start their very own yoga practice—and to have fun while doing so, too. I love this book because it's perfect for teaching preschoolers yoga! What inspired you to write a picture book on yoga? Anyway, at the same time I was also becoming more and more engaged with yoga and yogic philosophy, and decided to further my own study through an intensive teacher training program. Due to their age and limited attention spans, I had to jazz the poses up a bit with imagination and fun. I looked for resources, but at that time, the only things available were some flash card sets and a couple wordy books geared toward much older kids. Fast forward a few years. While attending the MFA program at VCFA, I decided to write the book I wish I’d had for my preschool classes. 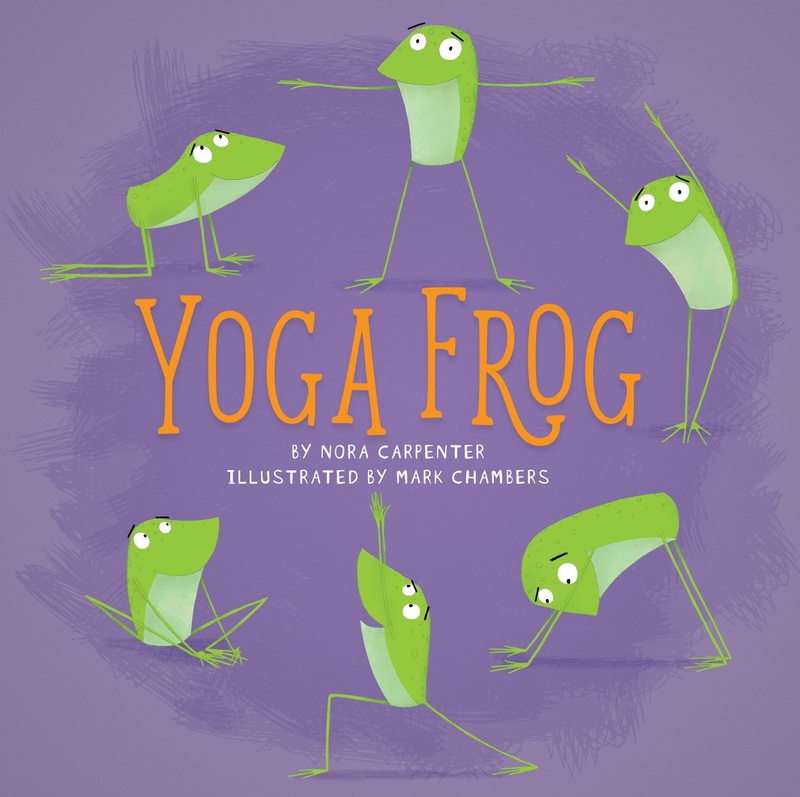 To be clear, Yoga Frog is nothing like that first attempt, which emerged as poetry! But my teaching (both of pre-K kids and of yoga) is what inspired that initial attempt. The selection of poses is perfect for the preschool crowd and the prose for each is clear yet poetic. How did you decide what poses to include, what to call them, and how did you go about writing the prose for each pose? Again, thank you! I chose the most popular poses from my classes that would both enable kids to release energy and also calm down/de-stress. During yoga teacher training, you’re taught to construct flows that warm up the body for “peak poses,” or the most challenging/intense pose in the flow, and then cool down/relax the muscles that were just worked. You also learn which poses make good transitions to other poses so that you’re not having students bounce back and forth between seated and standing poses. 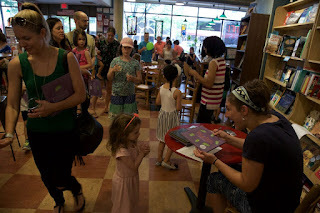 I drew on that knowledge and my experience teaching lots of kids' yoga classes to construct the flow of the book. I did wrestle with what to call some of the poses. I knew from the beginning that I wanted to include the proper Sanskrit names, but some of the English translations just aren’t very kid-friendly or engaging. For example, baddha konasana literally translates to “bound angle pose” and ardha matsyendrasana means “half lord of the fishes.” I never used those names in my kids classes. 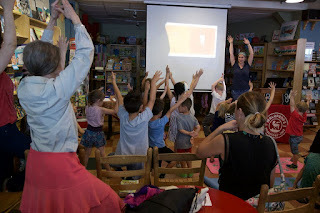 My experience teaching kids yoga quickly showed me that kids have the most fun when there’s an imaginative element at play, and the most popular imaginative elements in my classes were pretending to be animals and other things relating to nature. Nature names lend themselves so easily to interactivity. I mean, I have yet to meet a kid whose face doesn’t light up when “kabooming” during Volcano (malasana). So I took some artistic license and included some of the English names I used in my classes, while still including the Sanskrit names underneath. At the end of the day, the goal of kids' yoga is for kids to have fun. If they do, they’ll want to practice yoga again. And again. And again. Before you know it, they’ve developed a healthy and incredibly beneficial self-care habit. 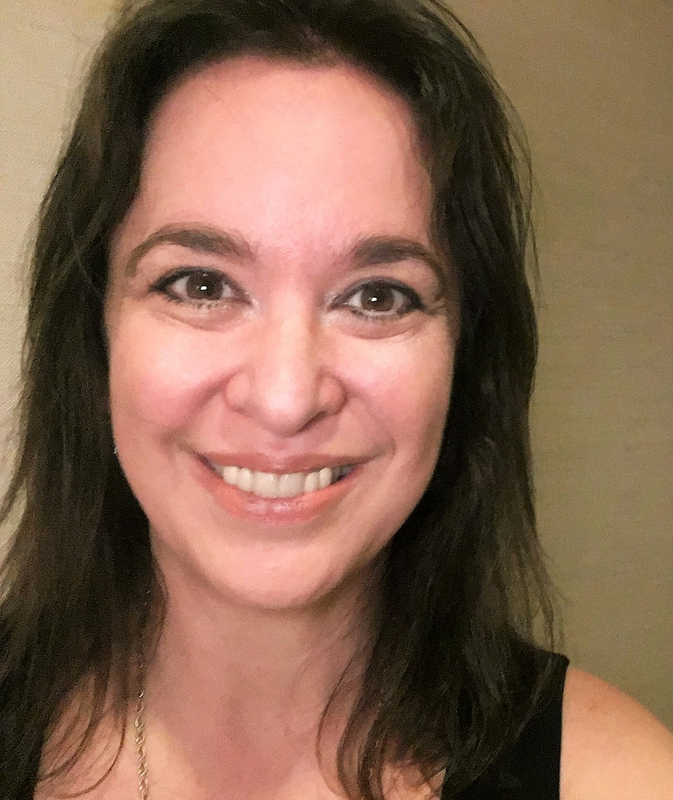 You recently sold your first novel—a contemporary YA titled, The Edge of Anything—which is slotted for spring 2020 publication. Can you give us a quick pitch? Sure! The Edge of Anything is the dual narrative of high school volleyball star, Sage, and Len, an outcast teen photographer with a guilty secret. The book explores the transformative power of friendship and how it can help you find yourself and the goodness in life, even when everything feels broken. A novel is such a different beast from a picture book. How do you juggle working on such different kinds of projects simultaneously? Wait, do you work on them simultaneously, or do you write a novel, then a picture book, etc? Anyway, I’ve heard people make comments about how picture book writing must be “easy” because the stories themselves are short. That could not be less true. A great picture book story has to achieve an incredible amount in a terribly short format, usually 400-600 words. It really is like writing poetry, and the process works a very different part of my brain and challenges a different part of my creativity. I’ve noticed, in fact, that after working on the picture book form for a while, my novel writing flows better and smoother. For that reason, yes, I have started writing picture books in the midst of drafting novels. Each serves as a good “break” or “switch” from the other. Honestly, no matter what form or genre you prefer, I think writers should constantly be testing and challenging their skills. Believe me, I know how hard it can be, but forcing yourself out of your writing comfort zone almost always improves your work. As I’ve matured as a writer, I try to do this more and more. For example, a while back I joined a picture book critique group with some of my agent-mates, even though I am by far the greenest picture book writer in the group. But that’s okay. I’m learning a ton and it’s a safe space to ask questions and get valuable, constructive feedback. And that feedback improves my writing as a whole, not just my picture book skills. Even if one (or a bunch) of projects don’t work out, the skills you’ve learned from those projects will enhance your writing in unexpected ways. Once you get a book contract, there are suddenly all of these other professional responsibilities you have to juggle along with the process of writing itself: social media presence, interviews, panels, readings and any other type of marketing/promotion you and/or your publisher might set up. It’s exciting, but it does take away from writing time, so if you’re also balancing another job, kids, time with a partner, etc., it can definitely get overwhelming. 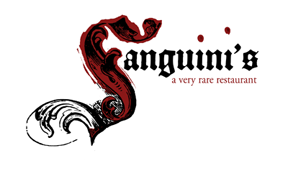 In addition to the short-term bouts of promotion that go along with book releases, I do carve out time to keep my website updated with links to reviews, blog interviews, upcoming events, etc. Otherwise, I try to focus on the actual craft of writing as much as possible. That’s what I find rewarding and fulfilling (and yeah, also crazy hard and maddening at times). I will say, I do love events. I’m pretty extraverted, so I love meeting readers and other writers and talking about writing and books. But I’m always eager to dive back in to the actual writing and creating process. Keep writing. Write through the inevitable fear, the “what-if-it’s-not-good?” insecurity. And know that every writer has that angst, often with every book. All you can do is write through it. You must embrace the terrible. Get the draft on the page. You cannot craft a good book without first writing down its messy insides. Revision, re-vision, and revision again make a book great. Also, find a supportive writing community, people who will boost your confidence when needed but also provide you with honest, constructive criticism. Go to author and writing events, readings at local bookstores. Even if you’re introverted, force yourself to talk to at least one person there. You will find people just like you, looking for the same thing. Nora Carpenter grew up in the Appalachian mountains of West Virginia. After college she lived in Washington, D.C., where she became a Certified Yoga Teacher, before settling into the mountains of North Carolina. 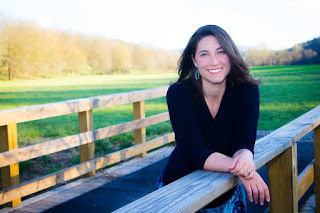 She holds an MFA in Writing for Children and Young Adults from Vermont College of Fine Arts and writes picture books and young adult fiction.